Carrie Gallahan (Executive Director of Blair Ridge Assisted Living, Peru, Indiana) will join me to share about a powerful technique in reaching those with Alzheimer's. The Validation Technique (using mirroring, music, touch, etc), used in many assisted living communities across the country, can also be used by family members. The Validation Technique provides a way to connect with our loved ones, and restore their dignity and well-being. 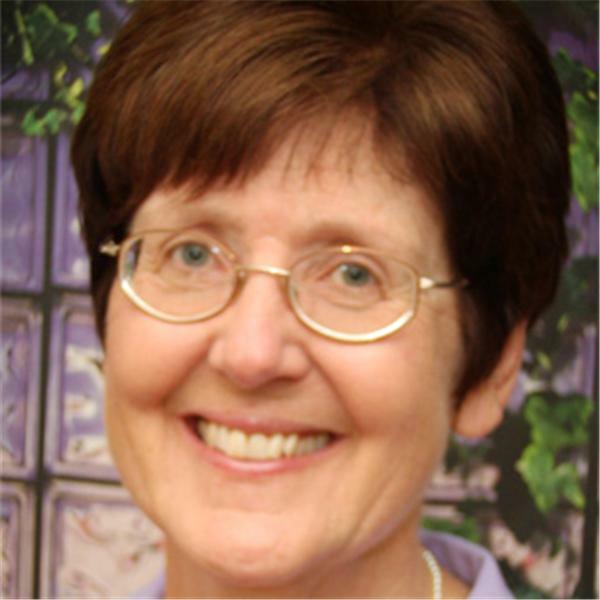 ****************** Dale Carter invites you to visit her website http://www.transitionagingparents.com/ for her blog, e-course, archived podcasts, recommended books and ezine.